When I was the age my girls are now, I went to church choir practice every week after school. Surely, church choir is where my love of music began. We learned music theory, we played different musical instruments, we played musical games, went on musical scavenger hunts, sang about freckles and invisible dogs and we learned to be worship leaders. We worked hard to perfect the art of standing still on the risers and opening our mouths (3 fingertips wide) at precisely the right time. I’m just a child and I haven’t got much, but whatever I have I give it to You. Lord, I’m just a child and I haven’t got much, but whatever I am I give it all to You. This song made an impact on me when I was very young and I remember really wishing that I could give God everything I had. But more importantly, I loved knowing that I was a CHILD OF GOD. 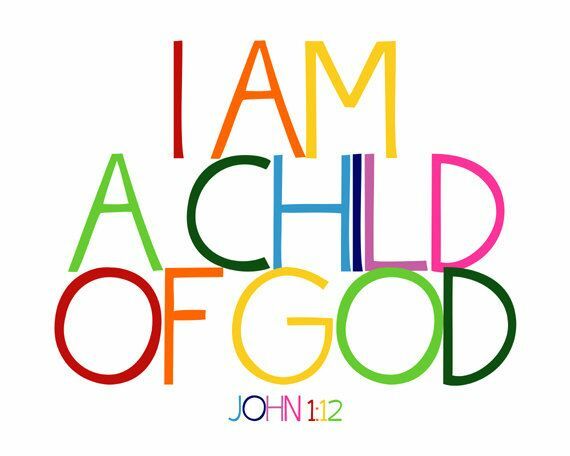 Being a Child of God is still a comforting image to me. To the five year old choir member, it meant that I belonged. I belonged in the family of God. This song taught me that even though I was a child, I had something very important to share with God…myself! I hope and pray that every child (and adult for that matter) that walks through the doors of Hood knows they are a child of God and that they belong in God’s family. Next Wednesday evening, May 3rd, Robin Giberson will begin a class for our children for the first four Wednesdays in May. They will sing, play games, do crafts and other activities all while they are learning the important lessons of the Bible. This time will be an extension of the things they do on Sunday mornings, but they will have more time to dive into the Word of God. We will have a snack dinner available for kids and adults beginning at 5:30PM. 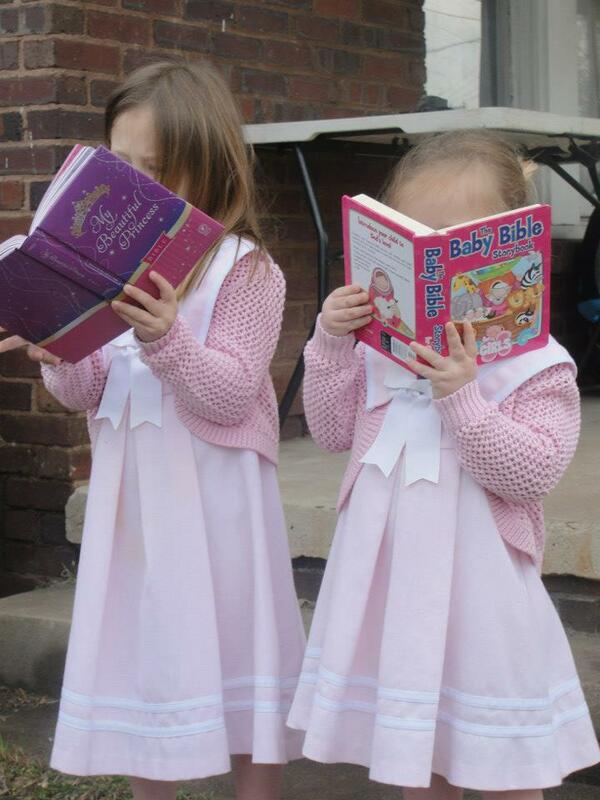 The new children’s class will begin at 6:00PM in the Fellowship Hall and will end at 7:00PM. During this same time, Pretzel Logistics Yoga will hold a yoga class for any interested parents or community members. And we will, of course, have choir practice. I am excited about how God is working at Hood Memorial! One of the most visible ways I see God’s love expressed is through the smiles and joy of our children. They remind me each week that WE ARE ALL CHILDREN OF GOD. Thanks be to God!